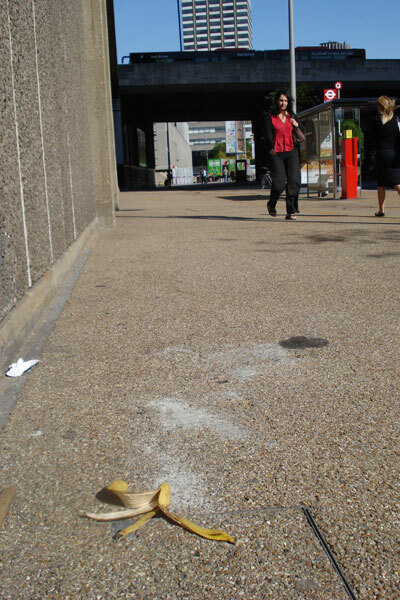 You've reached the London Banana project. 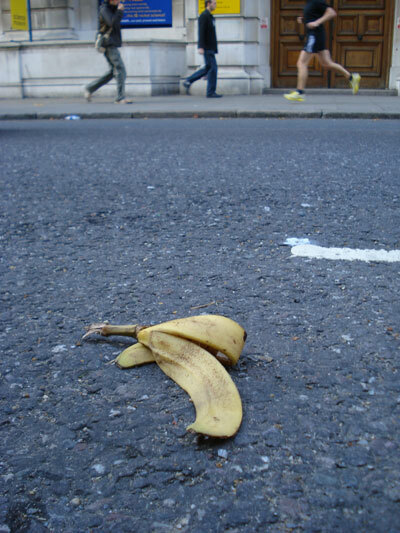 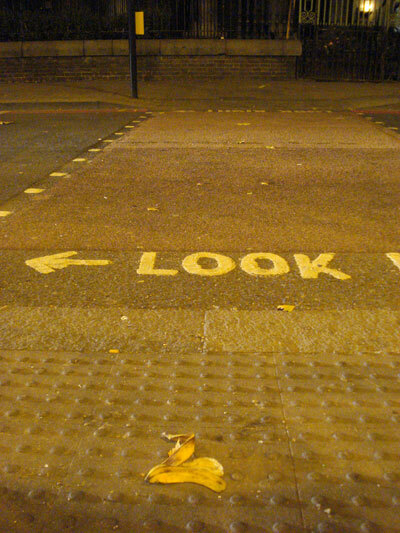 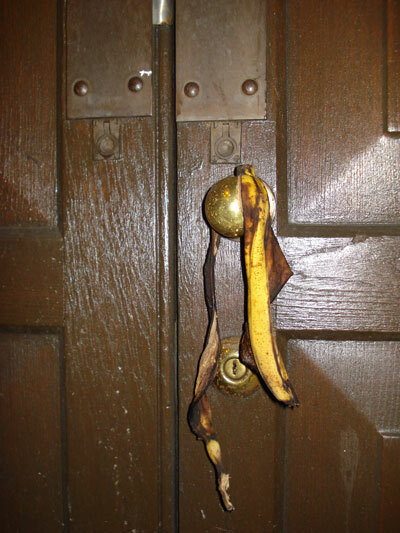 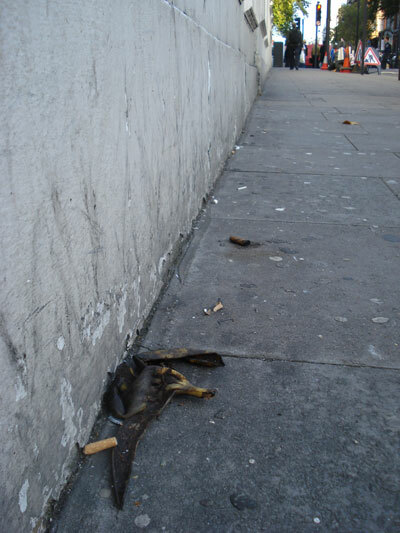 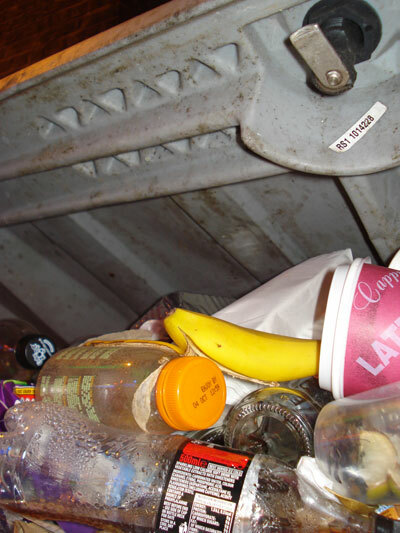 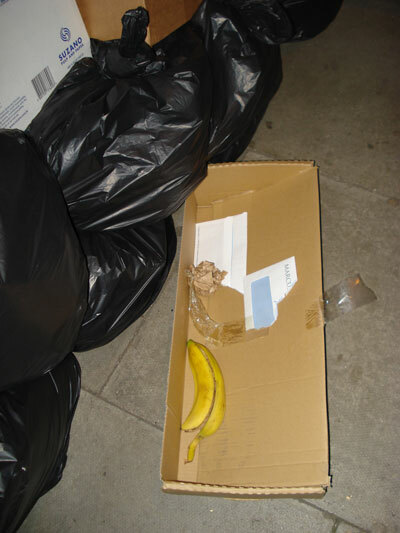 The following pages contain images of banana skins found in London's urban landscape. 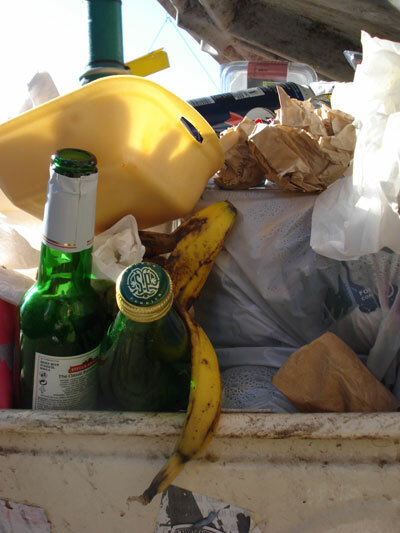 The images in the archive number nearly 3000, and 100 are available to view at any one time. 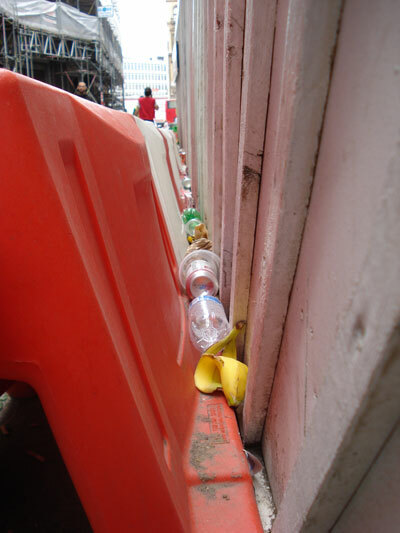 To read about the project, click here. 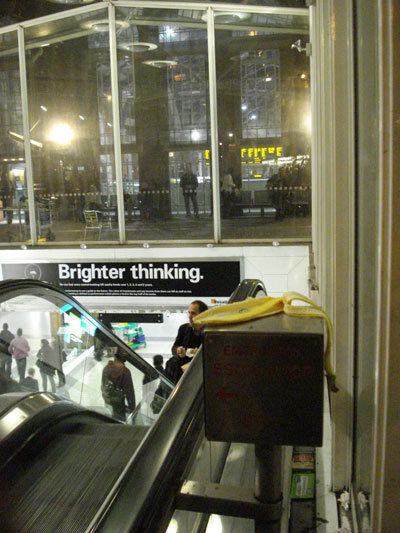 To read about the LONDON BANANAS exhibition which ran from January 8th to February 2nd, click here.